Mental health is the last great taboo. 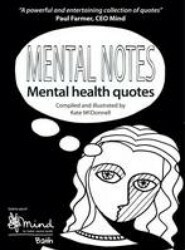 Mental Notes challenges stigma with quotations from thinkers, writers, celebrities, politicians and therapists, each speaking out in their own way. 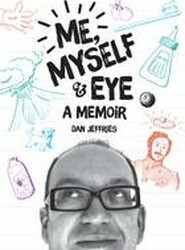 Profits from this book go to Bath Mind.